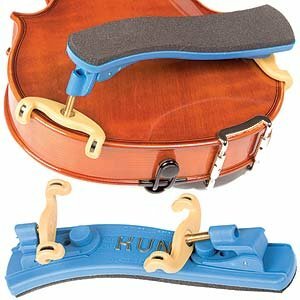 The Kun Collapsible Mini Blue Shoulder Rest for 1/16 - 1/4 Violin is a favorite with children! This model is blue and it is available in other fun colors. It features a comfortable contoured bar with foam padding. 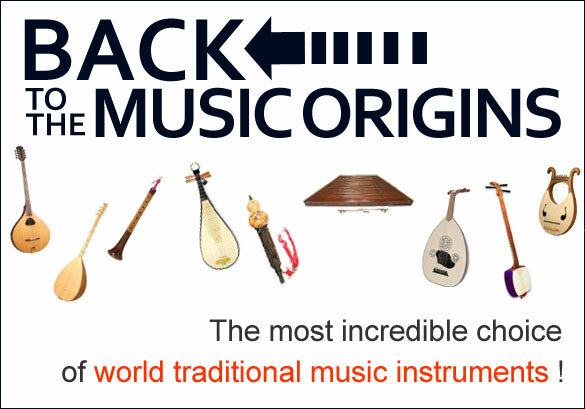 It is height and angle adjustable and the legs fold flat for compact case or pocket storage. This great little blue shoulder rest fits 1/16 - 1/4 violins.